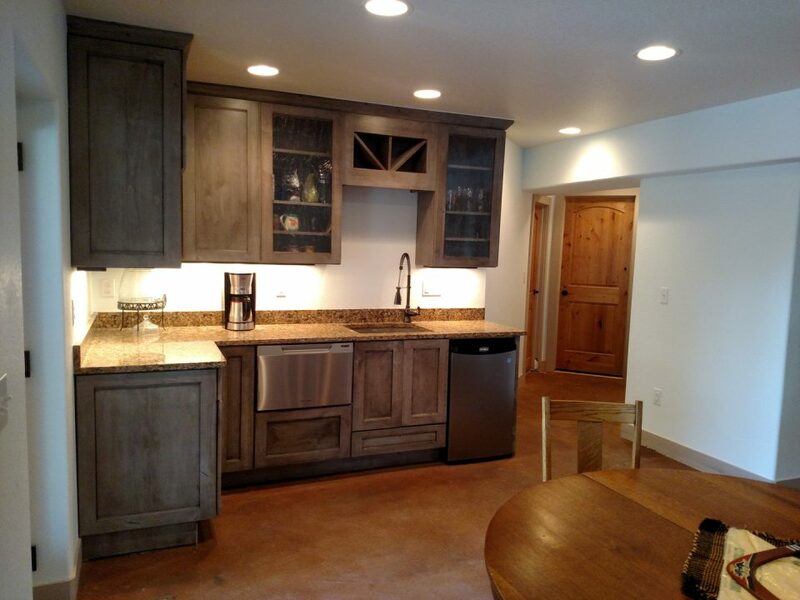 You have set aside a budget for basement finishing. You have gone to a basement contractor and have asked for a proposal. 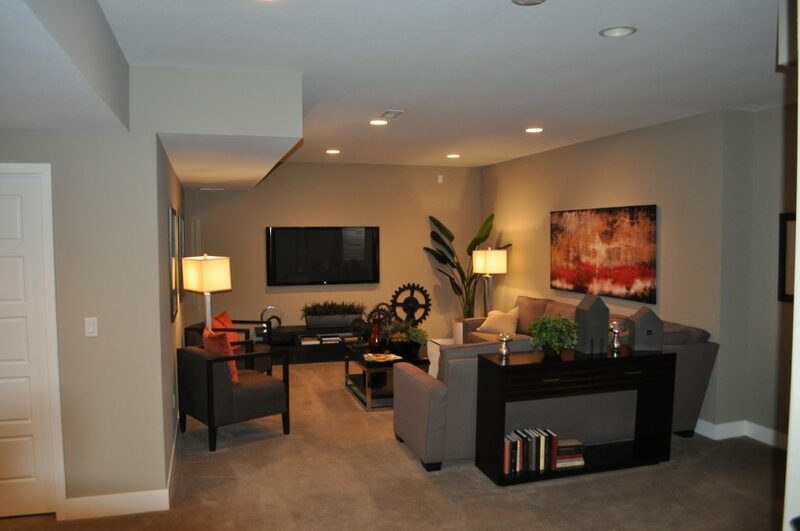 The company you have consulted has made a recommendation and that is to go for a custom basement Denver. Now, you have one lingering question – should I go for it or not? 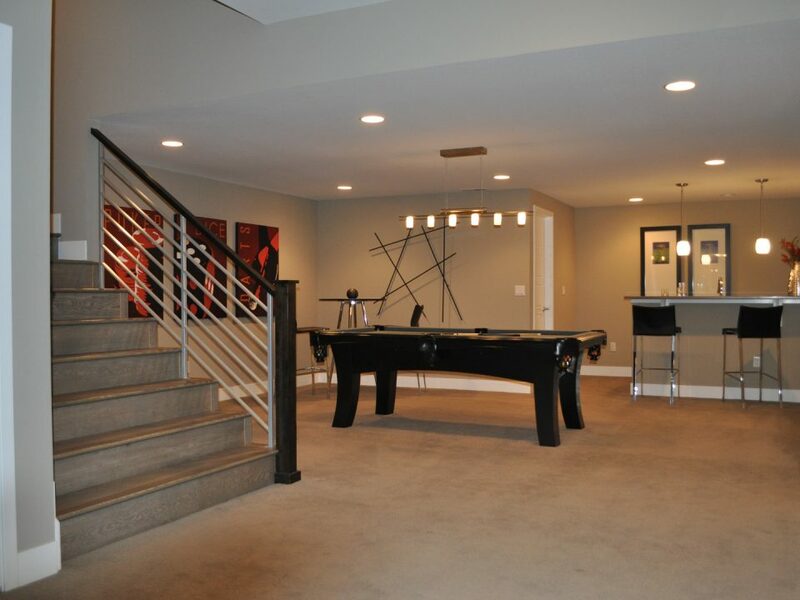 If you are having a second thought about going for a custom basement, the following advantages might finally convince you that this is indeed the way to go for basement finishing. You are investing in aesthetics appeal. Gone were the days of a dull and boring basement. 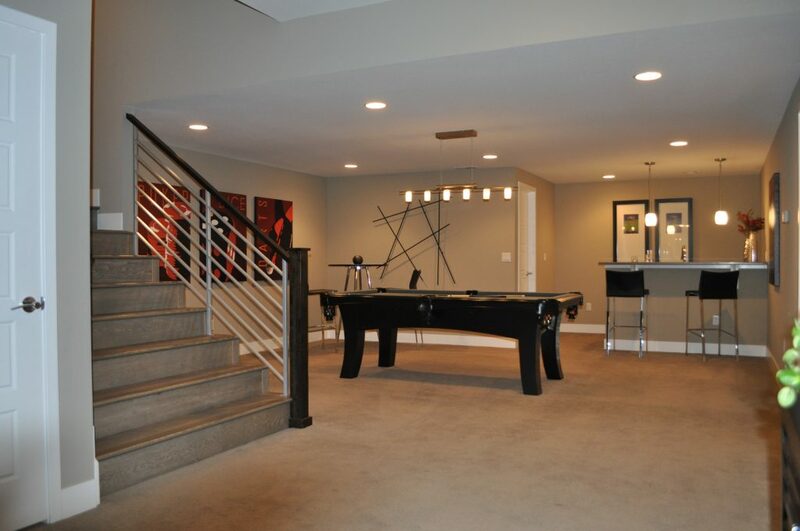 With custom basement Denver, you can have a design that is according to your liking. 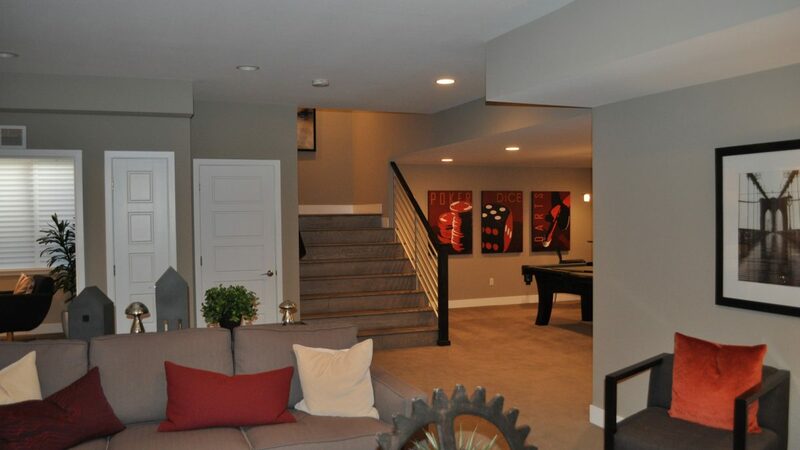 The design of your basement can be aligned to your personal preference (personal touch, they say it) – from theme or concept to choice of materials to colors, among other elements that are unique to you. You ensure compliance to Safety Code. Through the help of a licensed and professional custom basement contractor, you can have a basement that is compliant to the Building Safety Code in Denver. From electrical works to emergency access (in case of fire, flood), among other safety concerns. Professional custom basement contractors follow a proven and tested checklist that ensures that your basement is safe according the safety standards defined by the city or state. You have a more enhanced weather protection. In these days of climate change, weather can be so unpredictable. With custom basement, your contractor can enhance the protective features of your basement against inclement weather conditions. Contractors for custom basements usually make an assessment on your geographical location and the prevailing climate in the area and recommend the most appropriate course of action to make your basement more protected from extreme weather conditions. You get a more durable and secure basement. When it comes to durability and security, you go for custom to protect your home from both natural and man-made calamities. Experienced contractors see to it that aside from durable protection from extreme weather conditions, your basement can be protected as well from burglary and other form of intrusions by making all of the entry points secure and by installing an alarm system. 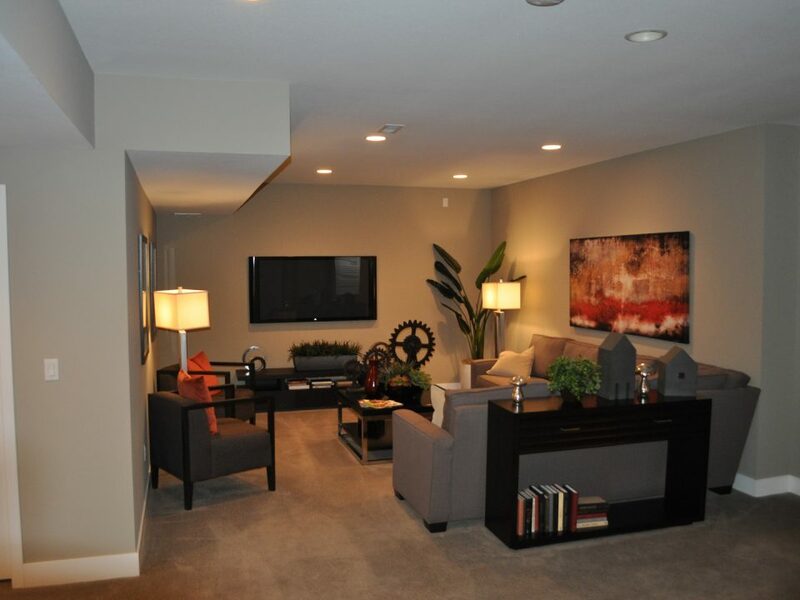 Still having a second thought about custom basement Denver? Talk to an expert basement technician at Basementology today.